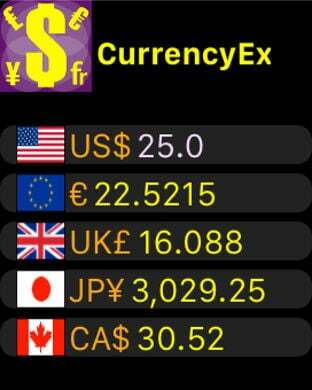 A currency converter for 150+ currencies with hourly exchange rates update. 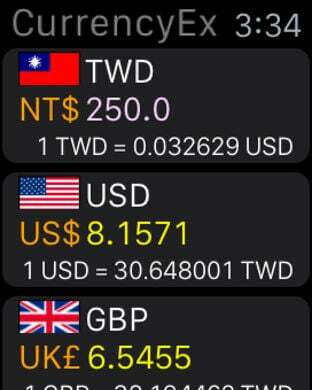 - Auto update exchange rates. - Rate Alert, send notification while required rate reached. No login/email required. - Basic money management (called Wallet) for each currency. - Click flags image to set Main Currency. - History charts, with 1day, 1week, 1month, 3 months, 1-year, 5-years and 10-years. 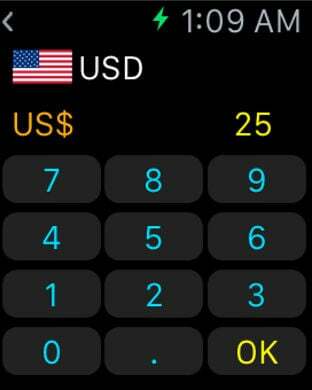 - Identify the local currency according to your setting. - Support iCloud Backup/Sync, include currency list and wallets. We have run tens of operations for many years and will strive for long-term operation. However, please be noted that there will be no refund upon the suspension of service due to situations out of our control.